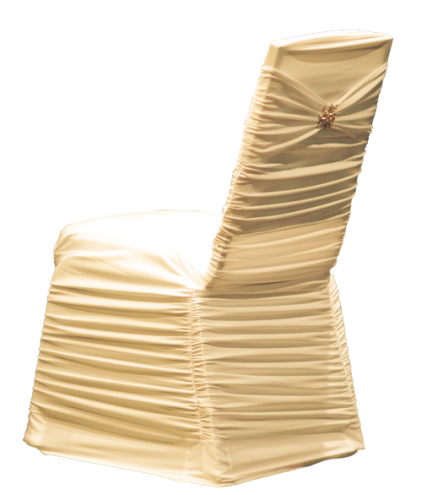 The Luxe Collection is for any banquet chair that is in desperate need of covering! Hide wine stains, cup cake smudges and whatever else may be lurking on those seat cushions. 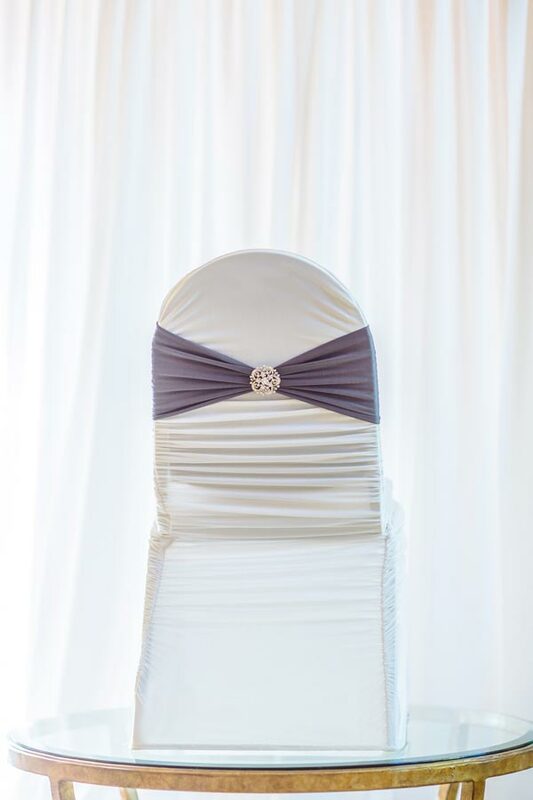 Made of mostly spandex, the Luxe chair cover will fit any shape chair back. 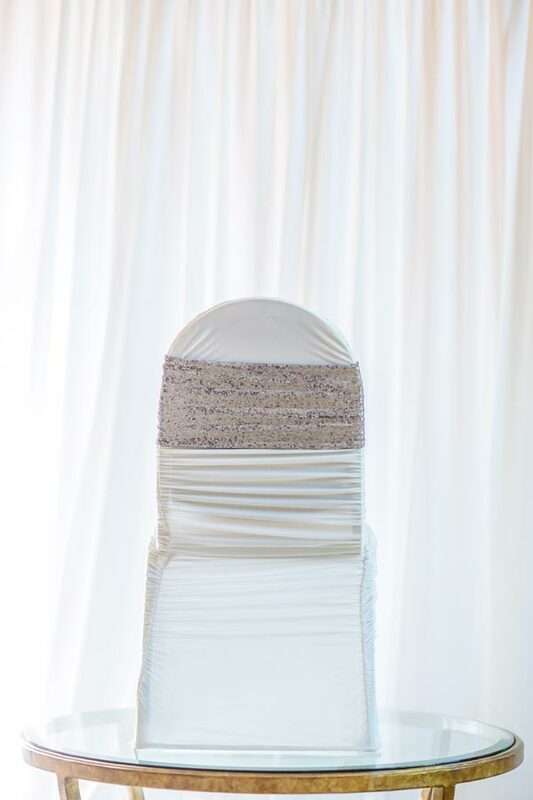 Choose from white, soft ivory, slate grey, navy, black, chocolate brown and pink—all in fabrics that won’t wrinkle. Bands come in over 35 colors and brooches include a wide range of styles, from vintage to glam and beyond. My guests couldn’t stop talking about how gorgeous the reception was. 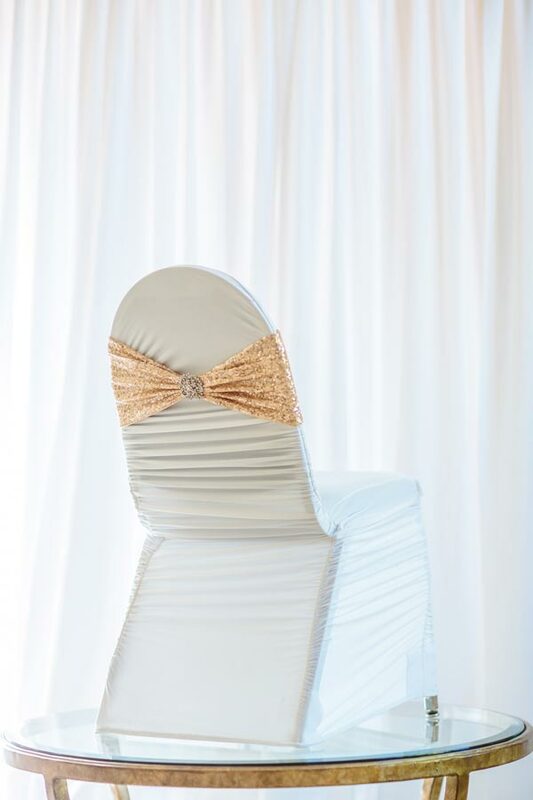 The chair covers made all the difference and their professionalism through the entire process was unmatched by all my other vendors. All in all, I think the impact for the cost, was the best investment of the wedding. 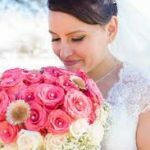 Our professional designers can help you select the perfect fabrics and styles for your event, as well as coordinate with your vendors. It’s all a part of our exceptional service. 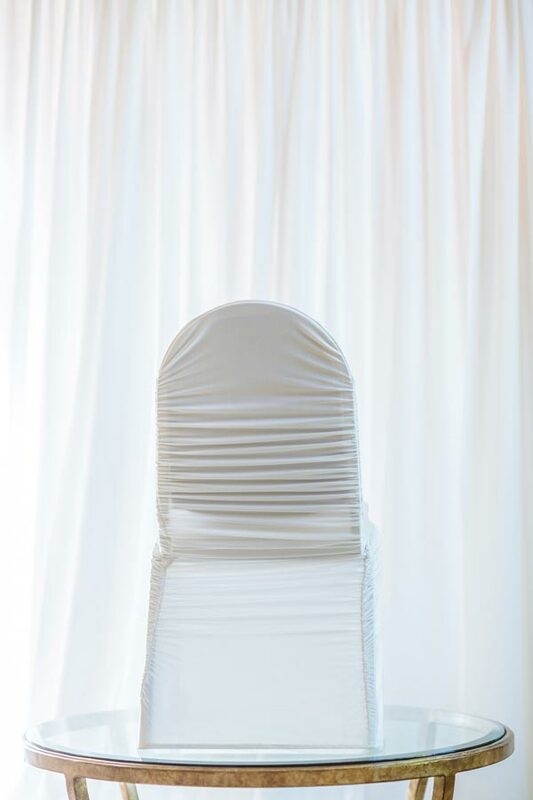 © 2019 Swank Chair Covers All Rights Reserved.